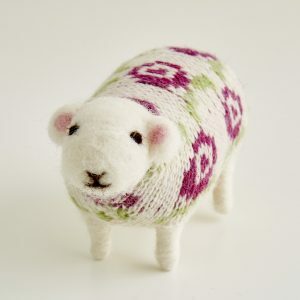 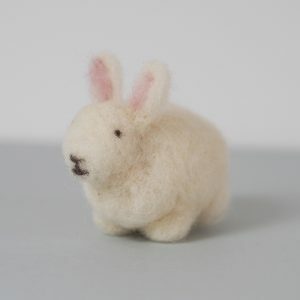 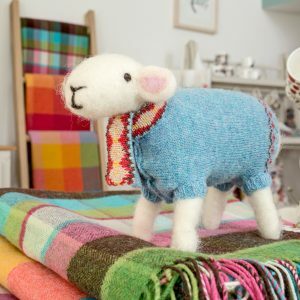 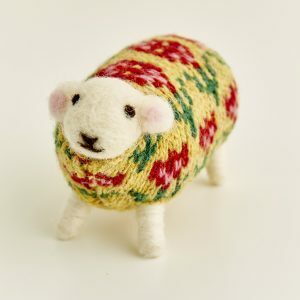 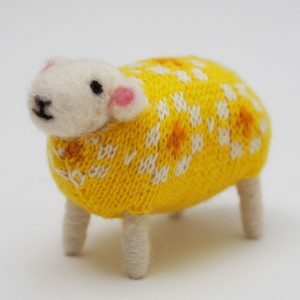 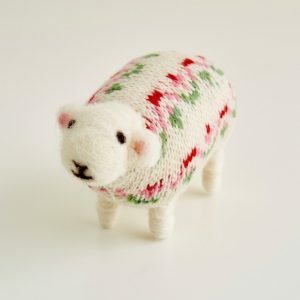 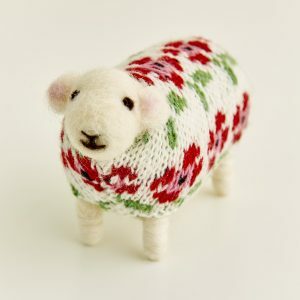 Mary’s best-selling collectable woollen sheep are handmade to order in the studio above our shop. 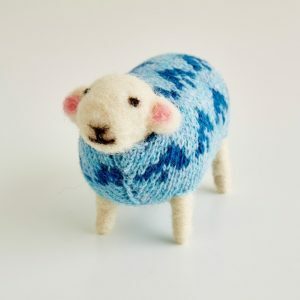 Made from 100% organic wool and dressed in a distinctive jumper, each one comes sold with its own certificate of authenticity. 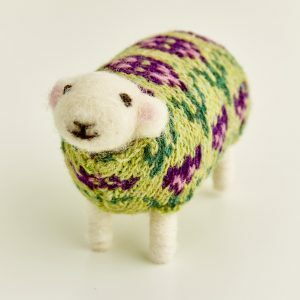 To read more about how Mary makes her sheep please click here. 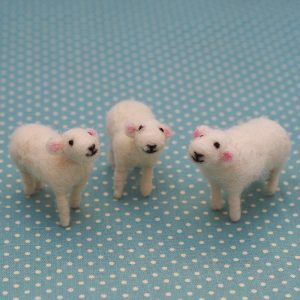 View cart “Little Lamb – Single” has been added to your cart.